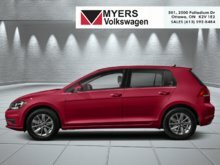 The 2019 VW Golf has conservative, Teutonic lines that should age well, helping the 2019 Golf remain as timeless as time itself. 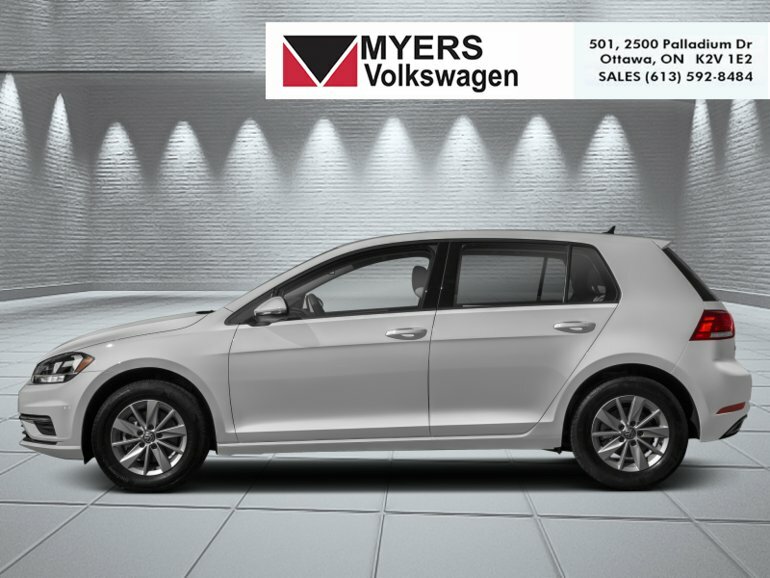 This white silver met hatchback has an automatic transmission and is powered by a 147HP 1.4L 4 Cylinder Engine. 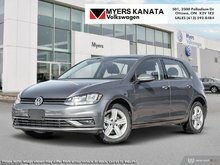 This vehicle has been upgraded with the following features: Heated Seats, Rear View Camera, Bluetooth, Aluminum Wheels, Air Conditioning, Steering Wheel Audio Control, Remote Keyless Entry. 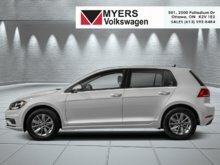 Interested in the 2019 Volkswagen Golf Comfortline 5-door Auto ?